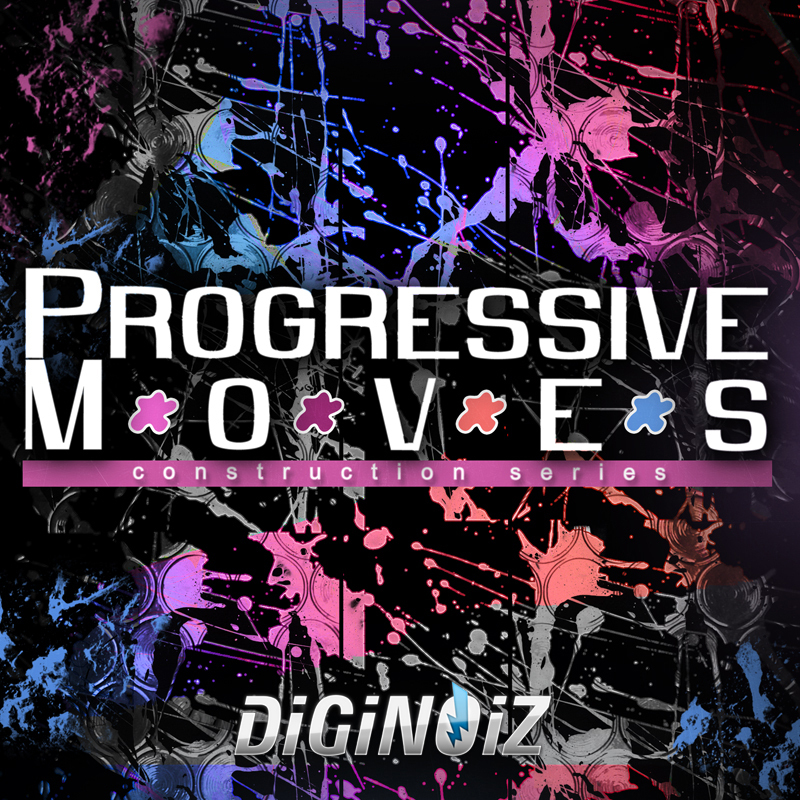 Modern Pop – Producers Kit is the first Diginoiz product containing all that You need to make highest quality, modern pop tracks. You will find here all necessary instruments and drum loops in 125 BPM tempo including the root key. So if You are looking for sounds that You may known from Your favorite artists radio hits, You are in the right place! ‘Modern Pop – Producers Kit’ contains over 150 loops (Drum, Arps, Keys, Bass, Synth, Pads, Percs, Orchestral and Lead lops) that can be used in Your production! 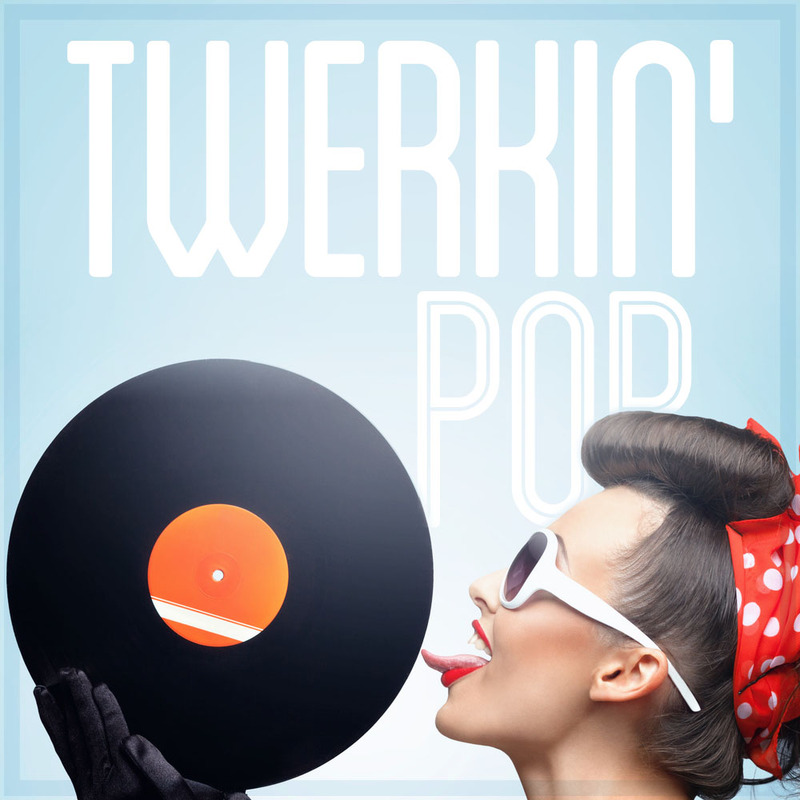 ‘Modern Pop – Producers Kit’ contains over 150 loops, over 240 Mb loops (125 BPM) in Modern Pop / Pop genre! 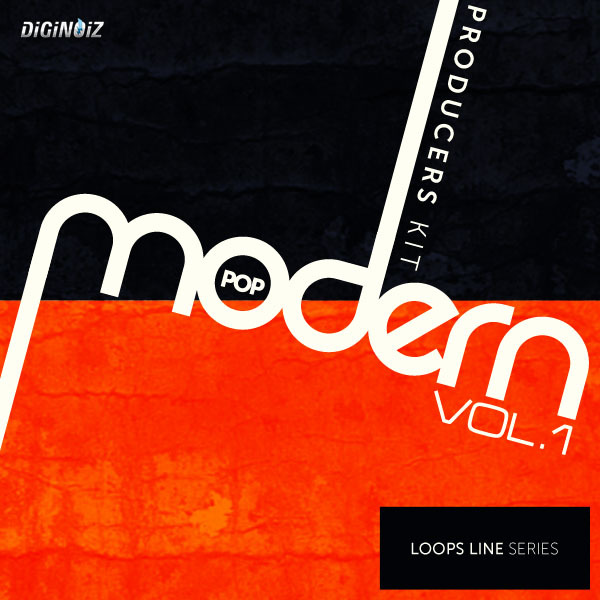 ‘Modern Pop – Producers Kit’ contains 156 loops, 250Mb material (24 bit Wav) ready to use in your favorite sampler or sequencer, both hardware and software, including: Logic, GarageBand, Soundtrack, Digital Performer, Sony Acid, Ableton Live, Adobe Audition, Cakewalk Sonar, Pro Tools, Stylus Rmx, Emagic EXS24 and many more.